If you are seeking a fully licensed and insured skip hire company in Rainham, Away With It are able to help. Whether you’re having a clear-out at home, or are living in a building site, we know that getting rid of your waste can result in a headache. 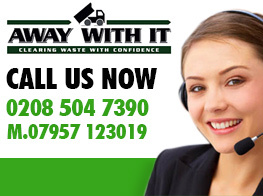 Available across Essex, Away With It offer cost-effective skip hire services to suit you. However, if you have never hired a skip in Rainham you may be unsure of where to start or what options are available. 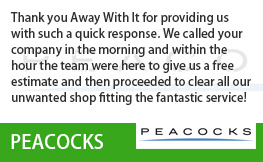 Let us talk you through how Away With It can help you get rid of your unwanted waste. Away With It have been offering skip hire in Rainham for over fifteen years and we are championed for our efficiency and cost-effective solutions. With our mantra focusing upon customer service and timelessness, you can be sure that you will be receiving second-to-none customer service when it comes to skip hire. We want to make your life as easy as possible, so we are open between 7am and 11:30pm, seven days per week. 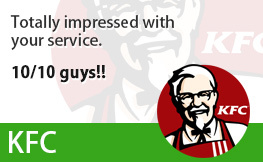 Our flexibility allows our customers to pick dates and times that suit them and we are well-known for our reliability. Once the perfect time has been picked by the client, Away With It make sure we have the full details of the job and any special customer requirements to help make your life easier. 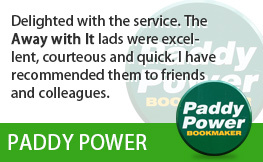 We pride ourselves on offering a bespoke service and we’re not happy unless you are. Even if you think you are in a tricky situation, get in touch and talk to one of our friendly advisors who will be able to talk you through our skip hire options and cement a strategy that suits you. Although skip hire can be a fantastic option for some clients, we also offer a popular alternative that can be cost-effective. Our two-man waste removal teams are ready and waiting to come and clear any waste you are looking to get rid of; even on the same day if needed. 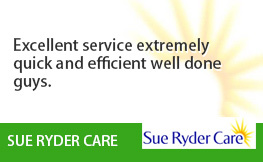 There are a number of benefits to utilising one of our waste removal teams. 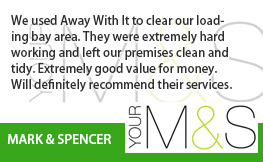 Firstly, we can move everything, from one piece of unwanted furniture, to several skip loads of waste. No job is too big or too small. The teams can load their trucks as many times as necessary and you will only pay for the final volume of waste removed. Most importantly, you won’t have to lift a finger. You won’t have to do any heavy lifting; our duo teams can have your residential or commercial property free of waste in a flash. Skip Hire or Waste Removal in Rainham? 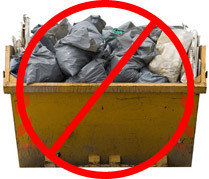 Deciding between skip hire or waste removal can lead to a number of questions. Fortunately, our experts are on the end of the phone and ready to visit your property to assess the job you need doing. They will be able to guide you in the right direction based upon the amount of waste and your budget, even giving you a same-day no obligation quote for both skip hire and waste removal. The choice is then yours and we will proceed with whichever option appeals to you most. 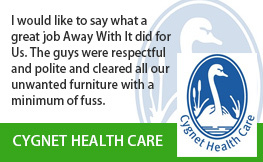 At the end of the day, we want to help you get rid of your waste as quickly and efficiently as possible. If you like the quote you receive when we visit your property, we can often take the waste away right there and then. To discuss your options for skip hire in Rainham and get a competitive quote please contact us at 0208 504 7390 or 07957 123 019 for further details.